Tinuku - Panasonic Corp. said to develop car batteries without the use of cobalt in the near future amid surging prices of key battery components. The battery maker headquartered in Osaka will make lithium-ion batteries cheaper where mineral prices have doubled over the past few years due to the scarcity of cobalt. "We have substantially reduced the use of cobalt, we will achieve zero cobalt use in the near future and development is ongoing," said Kenji Tamura from Panasonic. 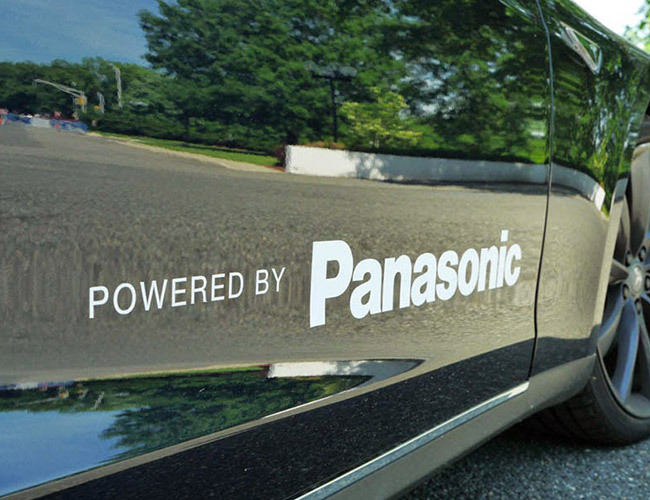 Panasonic is the exclusive battery cell supplier for Tesla's Model 3 and produces cells at the Gigafactory battery plant in Nevada. Tesla earlier this month said the battery cell has reached the highest energy density, significantly reducing the cobalt content, increasing the nickel content and maintaining its superiority. Yoshio Ito, head of Panasonic's automotive business, said Panasonic is also trying to sign a contract with a client that allows the company to protect price risks due to material price spikes. The company said it has teamed up with Tesla and is preparing to increase battery cell production to boost production of the Model 3 to 5,000 units per week by the end of June.